What an amazingly fun night with Allie and Cameron! 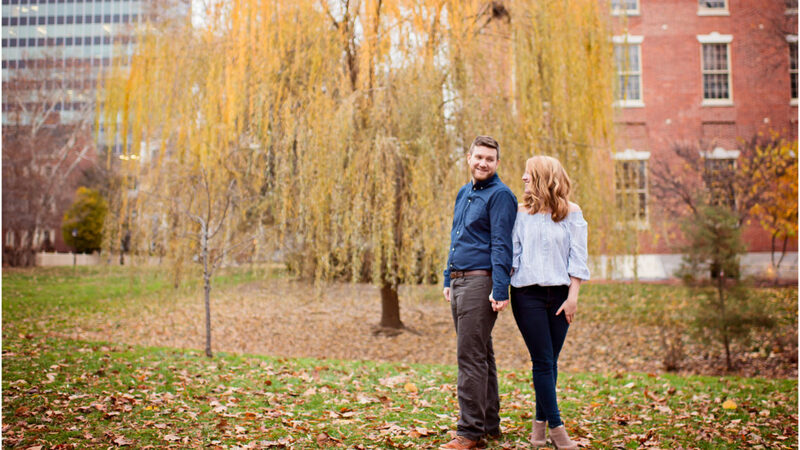 Enjoy a look into the celebration of their Engagement. 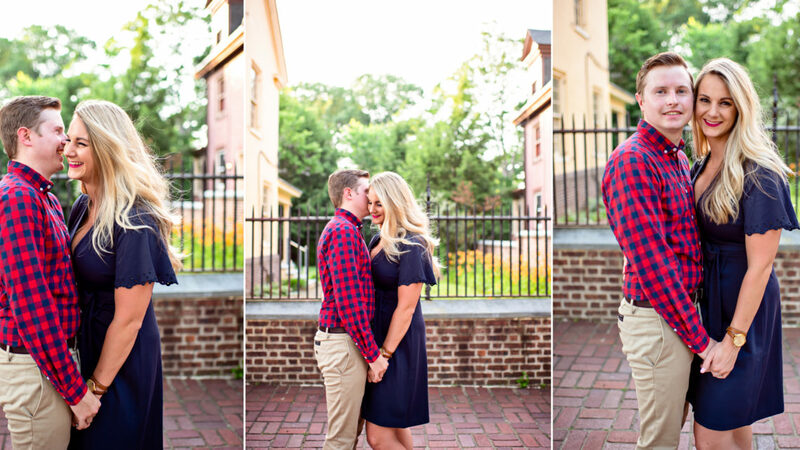 What a fun mini session with Nicole and Anthony! 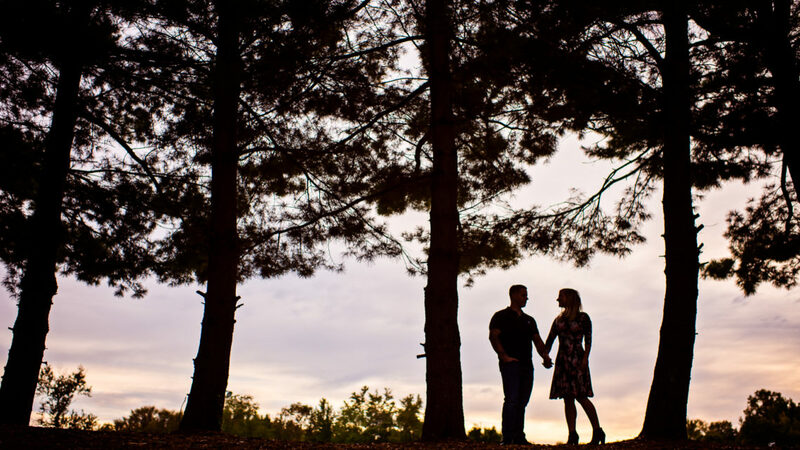 Very excited for their wedding this September at the Tomasello Winery. Enjoy! Why can’t the pretty trees stay in bloom for more than one week? 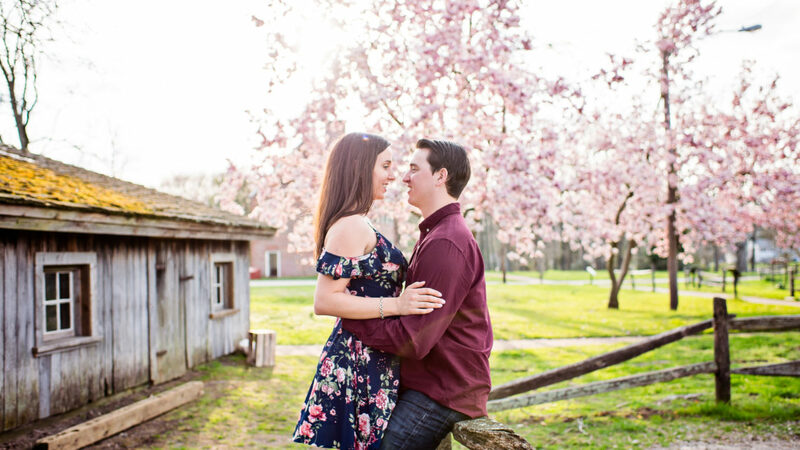 Luckily, we had some great blooms over at the Barclay Farmstead for Morgan and Conor’s engagement session. 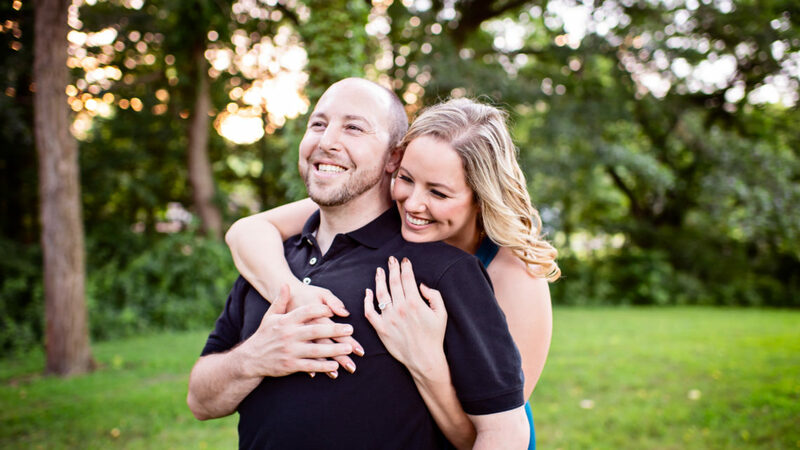 I can’t wait for their wedding later this year. Enjoy! and yes, Morgan’s smile is contagious. 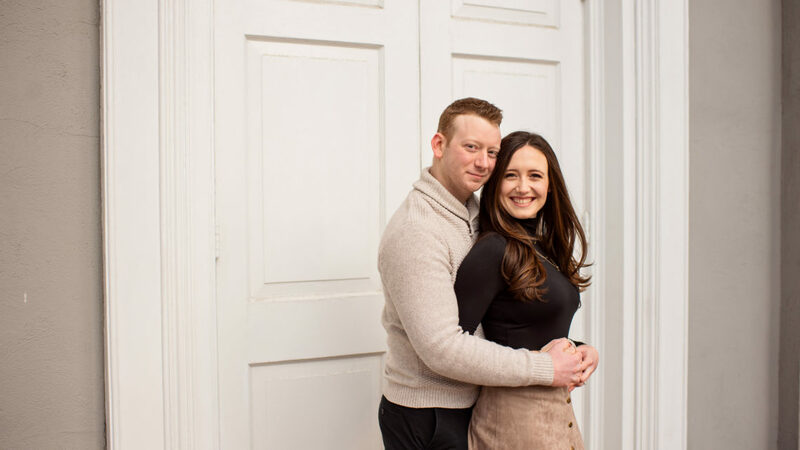 A snowy engagement session with Brittany and Eric over at the Barclay Farmstead. 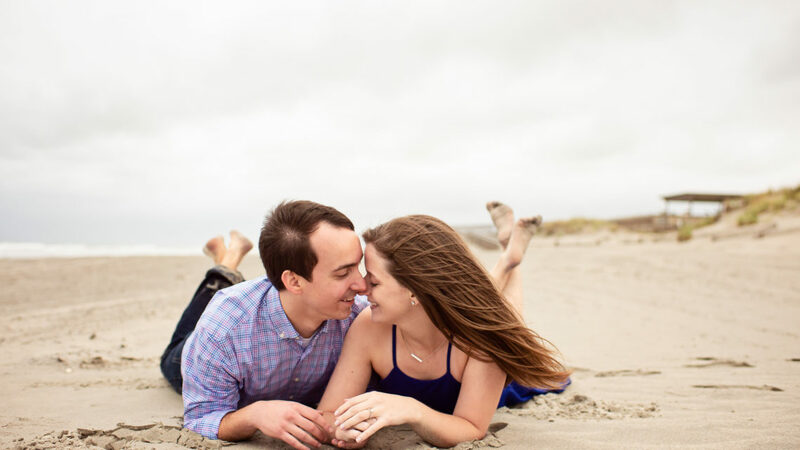 Their love definitely kept them warm. Enjoy.